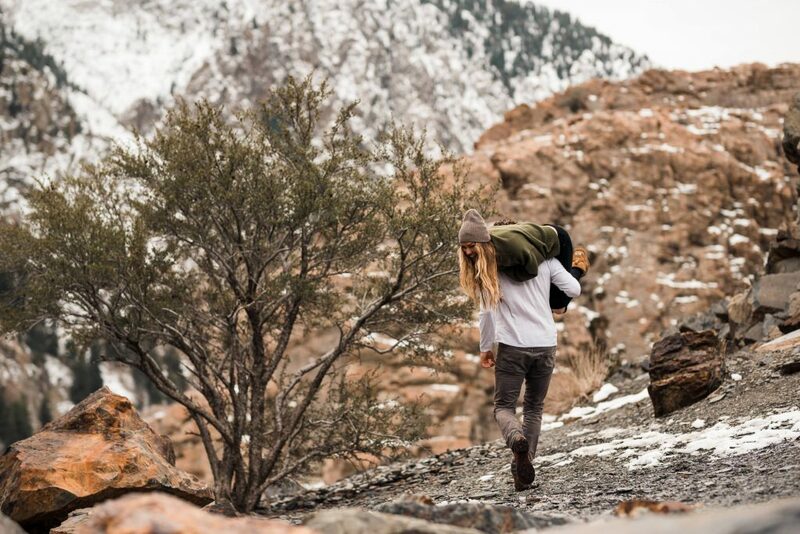 Limitless love captured in the places that matter to you, whether over mountains or under the stars. Let's explore your traditions, not the traditional. Your love is a journey & we're along for the ride. If you can’t tell, we’re over the moon about documenting love stories. It’s the simple, powerful & unexpected, playful moments that make love worth chasing. Our work represents our hearts & souls and we hope it resonates with you! We’re just a guy and a girl who grew up on the same street 243 miles away, met in the middle and fell in love. This was the beginning of our love story & we can’t wait to learn yours. We cannot say enough great things about Chaz and Ang. They are incredibly personable and made us and our wedding guests feel so comfortable in front of the camera. They capture the moment perfectly and genuinely. I am absolutely in love with our engagement photos and wedding photos. Seriously we are blown away. 10/10 would recommend!!!!! I can't say enough good things about Chaz and Angela. First and foremost, they are the most incredible people. When we hired them as our wedding photographers, I wasn't expecting to come out of the experience with two great friends and the biggest cheerleaders, both on our special day and in everything going forward. And when it comes to mastering the art of photography, they're there. Every photo opportunity they create, whether in the moment it seems silly or strange, leads to a beautiful end result. They made our couples shoot and wedding day so fun and effortless, and their smiles and positivity kept everyone at ease and on schedule. 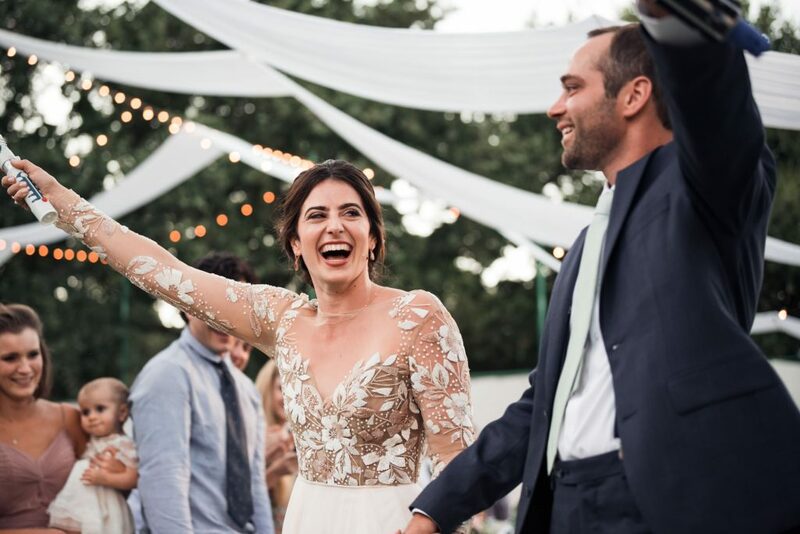 They were also extremely flexible, both during our special day and in the planning that occurred beforehand, which is so helpful in one of the busiest times in a couple's lives. I could go on and on, but suffice it to say that, at least in my opinion, these are the best two photographers money can buy, and their careers are only going up from here! I don’t even know where to begin, Photo 243 was everything we could have hoped for and so much more! Ang & Chaz made everything having to do with photographing so easy fun and effortless. 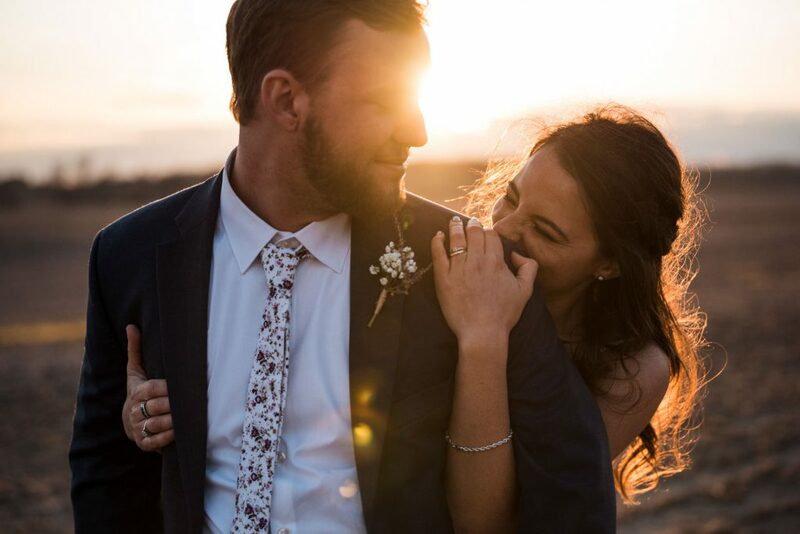 We met them first during our engagement shoot where they took the most amazing photos, so when we went into our wedding weekend with so much confidence, as soon as they arrived we knew we had nothing to worry about. They shot everything we wanted and so much more! In addition to typical shots, they captured so many unexpected details and perspectives, honestly every moment was captured. As I’m sure most brides can agree, our wedding was spectacular but went by sooo fast! We are beyond grateful to have such a palette of shots so we can relive the day that is so special to us. As I still continue to look back through the albums the blurry moments become clear, it’s just the most amazing gift. I would recommend these talented professionals to anyone and everyone. If you ARE lucky enough to have them be a part of your big day, you truly have nothing to worry about! Chaz & Angela were incredible. They are just the sweetest couple that know how to capture the moment. They made my husband and I completely comfortable during our photos and just made everything seem so natural and effortless. I couldn't have asked for a better team. My pictures were stunning; the quality, the look, the creativity is just so unbelievable. Y'all need to hire them!!!! Thanks again guys, you made my wedding day very memorable. What a fantastic company! My husband and I hired Chaz and Angela for our wedding and they went so far beyond our expectations. They traveled all the way to NC for our day and completely blew our minds with their talent. Their photos were breathtaking and we were so comfortable with them throughout the whole process. They made sure to call us frequently, told us exactly what was happening (and when), and treated us like family throughout the process. I can't imagine a better team of photographers to have for such a special occasion and truly thank them for their incredible work for our wedding. Chaz and Angela not only delivered absolutely gorgeous content of our wedding, but they also took all the stress of picture set up away. They were able to place and order group shots of 20+ people within minutes while still making everyone feel comfortable. On top of that, they were incredibly flexible during the changing weather (rain, direct sunlight, and clouds). Countless guests told me how much they loved our photographers as they left the wedding, so you know they made a huge impact! Their enthusiasm and zest for life make being photographed so much fun. I cannot recommend them enough! Holy moly, These two humans are the absolute best at what they do. Chaz and Angela were recommended to myself and my husband by a friend of mine from high school. We were excited when we looked into their style that it matched what we were looking for so perfectly- relaxed, natural, artistic. When we met with them, they were laid back, but you could tell they have so much passion for what they do. Working with them for our couples shoot put us at an ease (we are just awkward in front of a camera), and we couldn’t be more excited with the way the photos turned out. Having them there on our wedding day felt like having old friends there. Chaz and Angela got us a slew of preview photos before the weekend was over...It put my mind at ease knowing our day would be perfectly captured by two wonderful souls. We could not have asked for more from a wedding photographer! Chaz & Angela truly made an effort to document our love authentically and originally. They really got to know us and because of this, our personalities & the story of our relationship is readily apparent in their photographs. When you are with them it feels like you are hanging out with old friends, which makes the whole experience in front of the camera feel natural, stress-free, and so much fun! We could not be happier with our wedding photos & to this day, I still follow Photo243 on social media because I enjoy seeing their unique ability to capture love on camera. Chaz & Angela are passionate, positive, and professional and I cannot say enough about them. I sincerely recommend Photo243 to anyone in the market for a wedding photographer. You will not be disappointed! ADDED PLUS: It is so much fun to document your wedding with another young, married couple! Do yourself a favor and book Chaz and Ang for your wedding! They were fabulous to work with in every single category. The pictures were stunning, and more importantly made us look stunning. Beyond that and most importantly (at least to me) they are a true joy to work with and just made the day SO. EASY. They were patient and kind to our family and friends, and they have the incredible ability to capture all of the biggest moments while seeming as if they aren't even there. We had so many guests seek us out just to rave about them. Bonus, they are a couple you'd want to be friends with. I can't say enough good things, just book them! Photo 243 is the ideal choice for engagement and wedding photography. 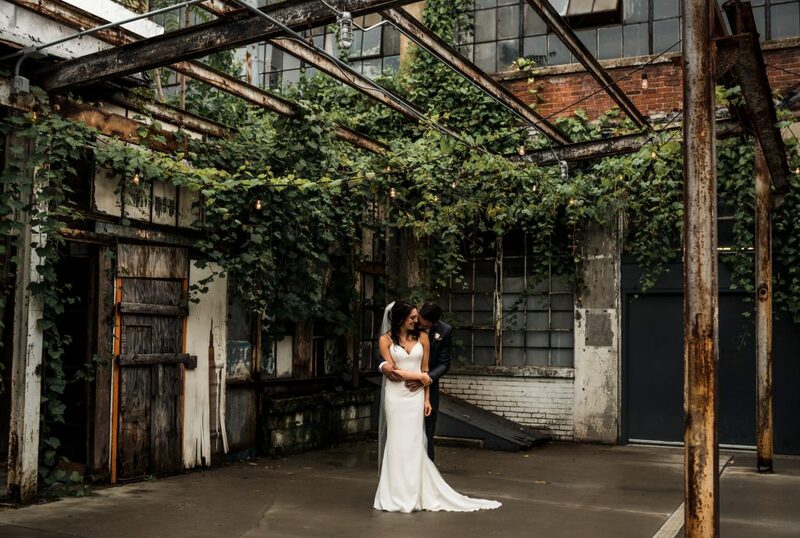 Chaz and Angela truly invest in their work...They are energetic, positive, and professional, and they break the mold of what I have experienced with past wedding photographers when I was a member of friend’s wedding parties. While keeping things light in the midst of your wedding day pressure, they capture each moment in totality so that you are able to relive your special day in each photo. Chaz and Angela travelled for both our wedding and one of our close friend’s engagement shoots and wedding and did so with smiles on their faces and a thirst for exploring the current city. They clearly have a passion for their work and they truly value the love that they are capturing. If you want one less worry on your wedding day or other major event, Photo 243 is the answer. I cannot speak highly enough of [Chaz & Angela's] talent, work ethic, and enthusiasm for their craft. They are not only innovative in their creative process but also smart in their set up and review processes... One of the best qualities of Photo 243 is that they will take the time to get to know you and understand what is important to you. They will make you feel comfortable in front of the camera (I didn’t think that would be possible for me or my husband!) and capture your authentic relationship. They are prompt in their communication and deliverables, professional in every way, and perfectionist with their results. Having these moments captured with such remarkable talent is so precious to me, my husband, and our families...They somehow balance bold elements with subtle moments and find a way bring the emotions to the forefront... Every time I look at my pictures, I find something new to love! We will treasure their work for many many years to come! I could not have imagine two better people to document one of the biggest days of our lives. Angela and Chaz have an eye for beauty and capture all of the special moments you would want from your big day. They are quick at responding and are very flexible with anything that may come up. You can tell these two love what they do, and care about all of the little details. They are adventurous with shots, and when coming up with an idea and vision, I would highly recommend going for it, because the shot will be amazing! I can't say enough about these two! We cannot say enough good things about Angela and Chaz. They have been so fun to work with from the beginning engagement shoot to the day of our wedding. They are professional, genuine, enthusiastic, and talented. They use the engagement shoot to better understand what style of photos you like for the Big Day. They made us feel comfortable having our photos taken, and they felt like (very talented) old friends taking our photos. They work extremely well as a cohesive team, and we were happy to have them at our wedding. We would highly recommend hiring them. If we could give Photo 243 100 stars, we would! We could not have asked for a better experience/photos/photographers/company/etc To start, they are the cutest, kindest and most adorable couple ever! They are always in the best mood and make the process so much fun. They are so bubbly and energetic, even when we took our engagement pictures outside in 15-degree weather. As for the pictures, they should win an award! Words cannot express how in love we are with our wedding photos. They somehow managed to capture the most incredible moments and just the sheer happiness amongst ourselves, bridal party and guests. They pay attention to the details and will make sure they get the perfect shot - even if it's Chaz, yelling crazy stuff from behind the camera to make us laugh. They truly are beyond incredible.